Matteo provides management and strategic oversight of NRGI’s capacity development team as well as monitoring, evaluation and learning, based on assessments of effectiveness of their work, shifting organizational priorities, and the evolving context. 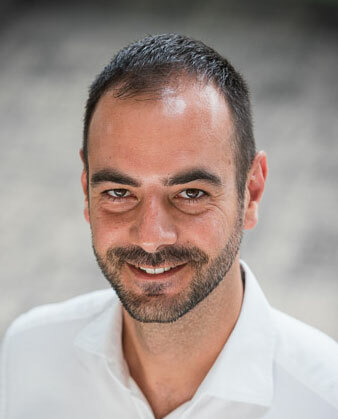 Matteo ensures coordination within the learning and program design program pillar and across programs and regions to maximize opportunities for cross-fertilization of ideas and more effective project development and implementation in service of the organization’s goals. Prior to joining NRGI, Matteo was the regional Africa coordinator of the Publish What You Pay coalition, based in Yaoundé, Cameroon. Before that, he worked in Washington, D.C., as a consultant for the World Bank in the field of corporate governance. He holds a master’s from the School of Advanced International Studies of Johns Hopkins University and a bachelor’s in European studies from the Royal Holloway University. Matteo grew up near Rome and lived in several countries thereafter, including the U.K., France, Belgium, Germany, the United States, Tanzania and Cameroon. He is fluent in French and Italian and conversant in German and Spanish. 4 hours 44 min ago. 10 hours 38 min ago. 12 hours 36 min ago.